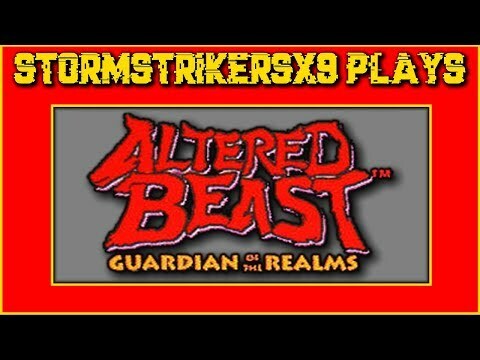 Altered Beast- Guardian of the Realms.. 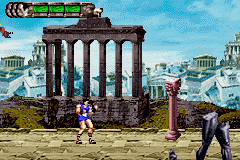 Imagine the Original for the Sega Master System/Genesis or even the Famicon Release of Altered Beast, but with better graphics, warmer colors and a lot more stages and transformations. 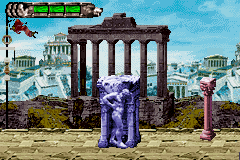 Just like in the original, you are resurrected by the God Zeus to stop Arcanon. 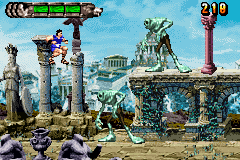 You play as the Guardian whom can turn into Canis (Werewolf), Nagi (Snake Man/Naga), Draco (Dragon Man), Smilodon (Tiger), Terapis (Spiked turtle), Charodon (Shark), Cerathos (Rhinoceros), Avion (Eagle), Scorpios (Scorpion), and Chimera. 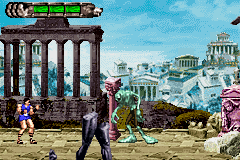 Each form can be powered up with Talismans that appears in stages that had been completed. 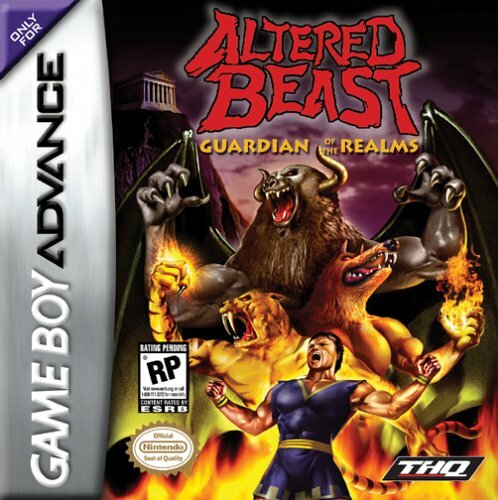 This is a must Altered Beast Game for any fan of the series like myself. Now you can add videos, screenshots, or other images (cover scans, disc scans, etc.) 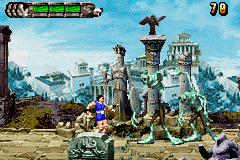 for Altered Beast - Guardian of the Realms (U)(Venom) to Emuparadise. Do it now! If you haven't noticed yet, we have a retro game of the day feature (top-right of the screen) wherein we feature a new retro title every single day! Now, you can vote for your favorite games and allow them to have their moment of glory. 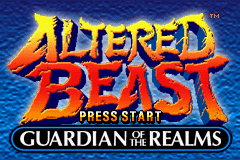 Click on the button below to nominate Altered Beast - Guardian of the Realms (U)(Venom) for Retro Game of the Day. VENOM... "I think my mask of sanity is about to slip"